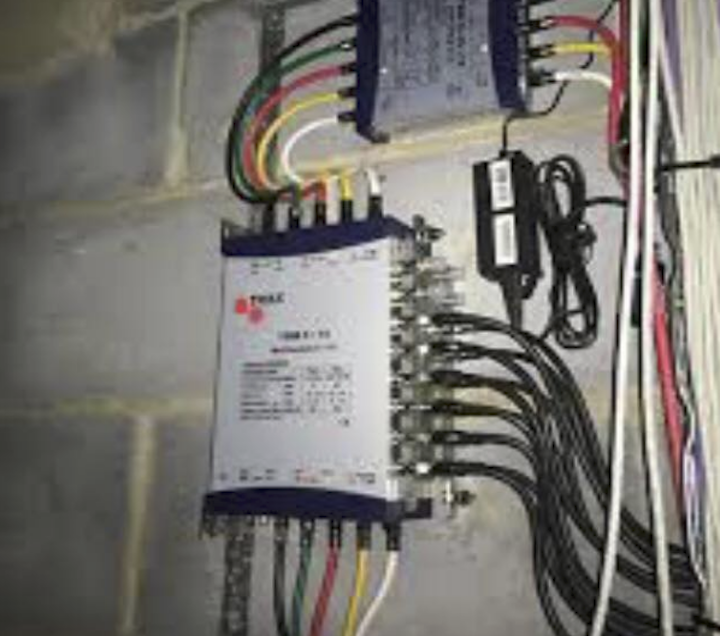 Flats and communal buildings require an IRS (integrated reception system) the systems we install also cover DAB and FM radio signals for perfect reception across all media. The beauty of IRS is that each individual flat has the choice of freeview digital or a satellite reception that covers all options. 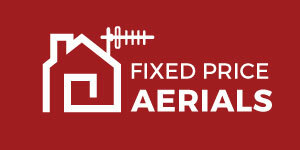 Here at fixed price aerials we are experts at installing and maintaining multiple systems we work with many housing associations across Glasgow and the west and west Dumbartonshire. All supplied and fitted with no hidden charges or extras!